"David Lanning from J. Hewit & Sons hosts an informal talk at Talas, New York on the leather tanning process specific to the manufacture of bookbinding leather." We are delighted to be launching this new to the market product. Aura Buckram, is a contemporary and sophisticated 'metallic' finished cloth, based on the traditional Arbelave Library Buckram. The durable, wipeable and scuff resistant surface can be foil blocked, blind embossed and screen printed. These characteristics will make it very popular with designers, publishers, pattern book manufacturers, specifiers and stationery manufacturers. 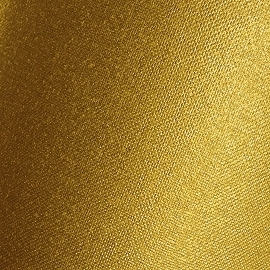 Aura is suitable for both hand and machine binding. Aura is available in 7 stunning shades on a roll width of 1040mm.